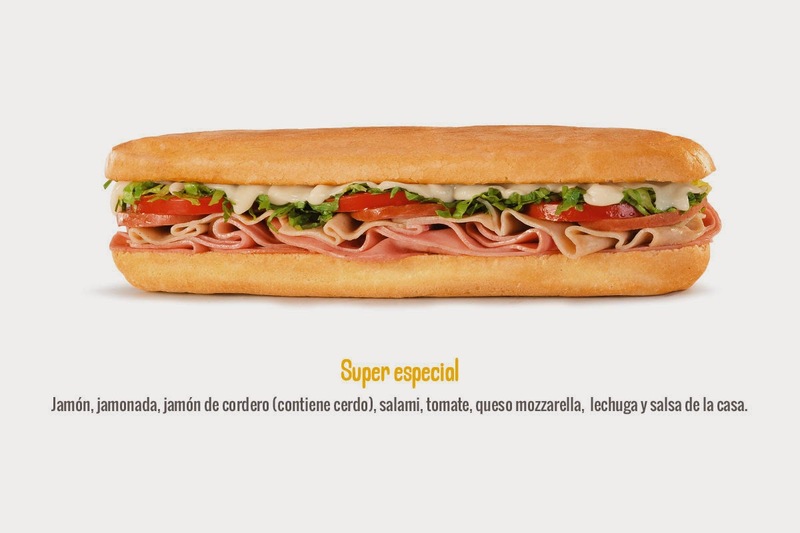 Throughout all corners of the world, Colombia is known for one thing: sub sandwiches. Aside from cocaine, cumbia, Aguila, drug wars, beautiful women, leftist guerrilla military forces, tropical beaches, and the second largest growing economy in the world, Colombia is simply the premier sub sandwich destination along the Gringo Trail of South America. Avid reader and scaffolding expert Timmy Toastie took a time-out from his intercontinental love life to taste un sandwich Clásico de Sandwich Qbano-Delicioso! in a Colombian Centro Comercial named Chipichape. A student of the game, he recorded his findings in flawless Subs and Stuff fashion and sent his video north to Boston through the channels of the internet. Clearly impressed by Qbano's flagship sandwich--the Clásico, a Colombian version of the Italian sliced roast pork, ham, salami, peppers, pickles, yellow cheese, dill, and house sauce--Timmy Toastie gave this sub a very respectable 8 out of 10. The Súper Especial featuring ham (jamón), Colombian mortadella (jamonada read bologna), gabbagoul (jamón de cordero), salami (salami), and mozzarella (queso mozzarella). To Tim's dismay, I was not impressed. The toasted bread is nice, but the jamonada overpowered this sandwich. It was heavy on the commercial ham taste and light on all other more appetizing tastes. When Dallas Sinclair woke up that morning in a small, private room shared by four grown men with profound hangovers, he had no idea the emotions that would come over him as he witnessed a Qbano sandwich getting the Subs and Stuff business. Later that month, he succumbed to these emotions and sent in his own review of the "Chicken Burger with Fries" from the Hard Rock Cafe in Cartagena. In his best Massachusetts accent, Dallas Sinclair justly low-balled the "Chicken Burger" as it was "lacking a little bit" and "the cheese was all furked up." Although the sandwich may have disappointed, his delivery did not as he nailed the Subs and Stuff treatment with that Massachusetts twang everybody loves. When in Colombia, Qbano will hit the spot when you wake up after a wild night and find yourself exhausted, depressed, anxious, and experiencing a powerful craving to chase your next high from a toasted sub sandwich. 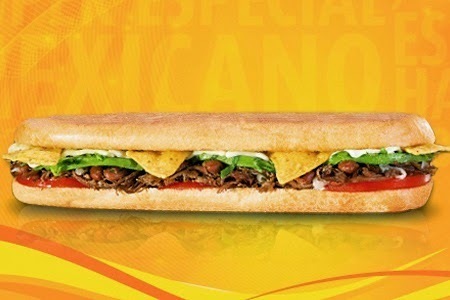 Stick to their other subs like the Ropa Vieja, Philadelphia, or this gem, the Mexicano, where they actually put the tortilla chips on the sub. Chips on the sub. Genius. 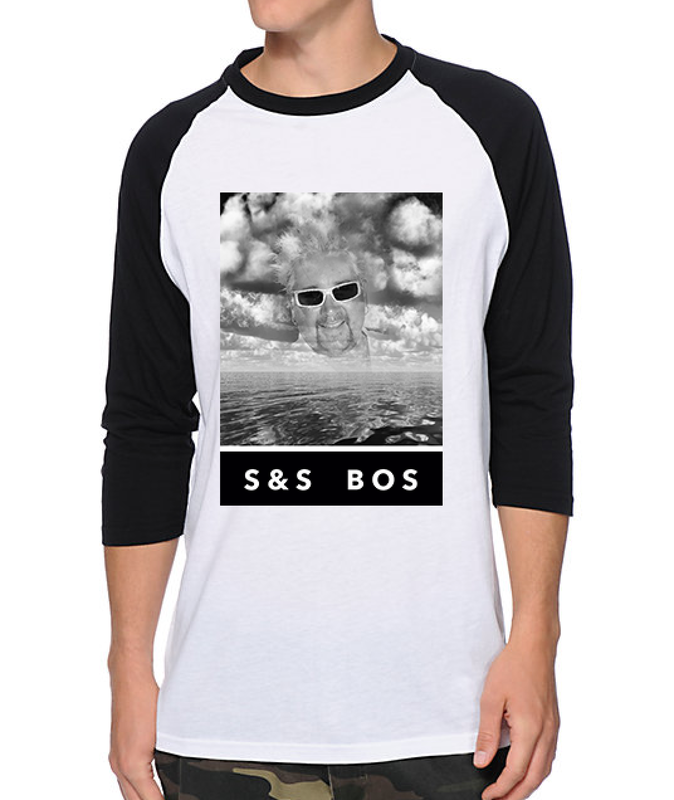 Get like these guys and send in your own reviews of Subs or Stuff to subsandstuffbos@gmail.com or through direct message on Instagram @subsandstuffboston or Twitter @subsandstuffBOS.